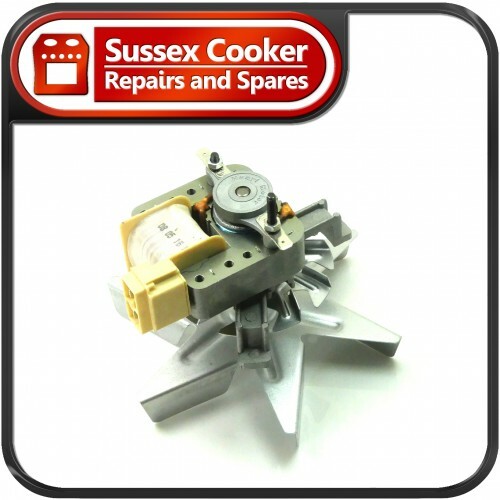 Stoves Genuine Fan Oven Motor suitable to fit the Stoves models listed. Part comes complete with fan blade. 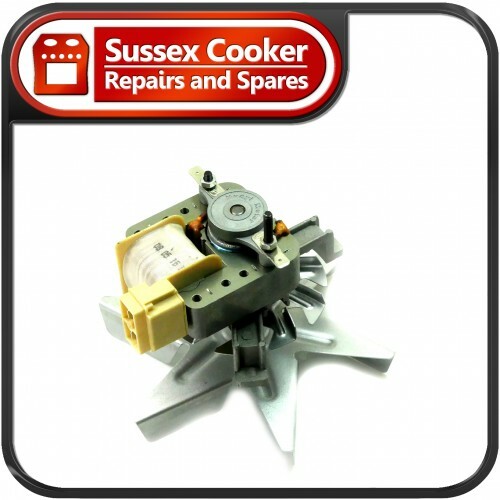 If your fan motor is noisy or not spinning you should replace your motor to ensure maximum cooking performance with this motor assembly. This will fit many Stoves models listed. If you cannot see your corresponding model then please contact us with your serial number and we can verify the parts suitability. 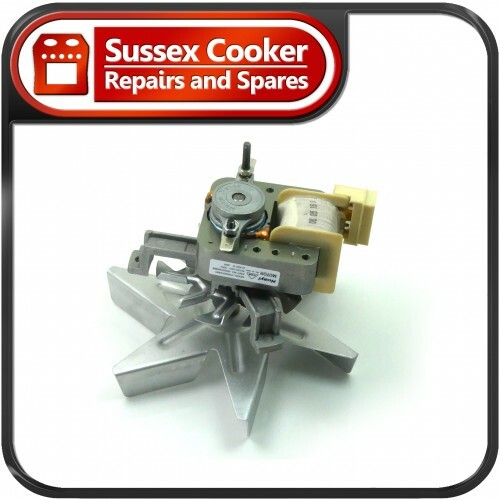 Normally when you will experience noise from the oven it will be due to failing bearings in fan motor. In the case of fan motors, if the fault is not corrected quickly the fan element may fail in addition to Fan Motor as it turns slower than it should allowing the fan element to overheat. We welcome you to Email us through or call on +44 (0) 1273 420134 if you are unsure or need verification that item is correct for your appliance. In order for us to help your inquiry we ask that you have the model number of the appliance to hand when calling. 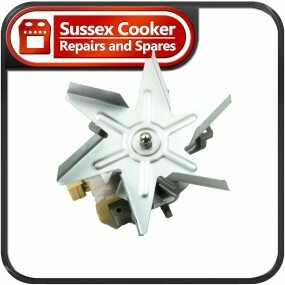 We can also supply most Fan Motors for all British and Continental Cookers, from stock. Please contact us with the make and model for details.